Save 66% on this highly-rated leash! 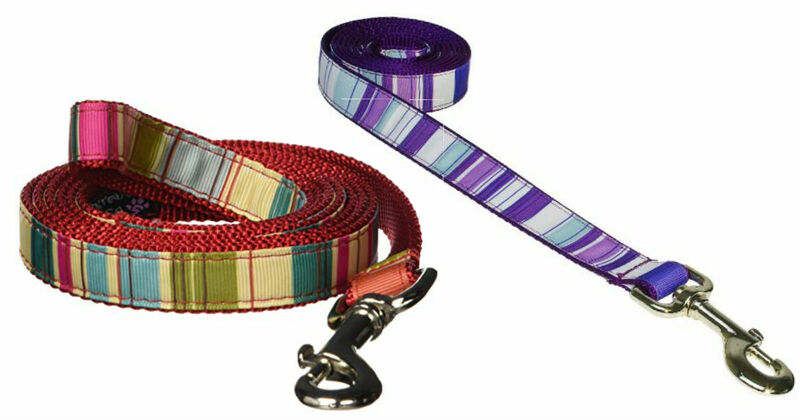 Score this Medium 6-Food Sassy Dog Wear Stripe Leash in red for only $4.06 on Amazon, regularly $12.00! Matching collar and harness are available in unique colors and patterns to choose from. Get it for the same price in purple too! This is an add-on item and will ship with qualifying orders of $25 or more.